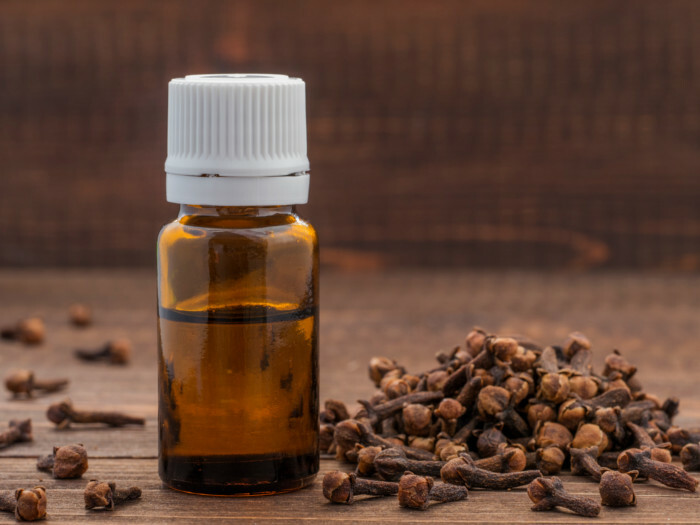 Clove oil is a treasure trove of health benefits. It is of great importance in Ayurveda and traditional Chinese medicine where it is known for its anti-microbial, anti-fungal, antiviral, antiseptic and stimulating properties. It is often used as a remedy for a toothache and other oral conditions. 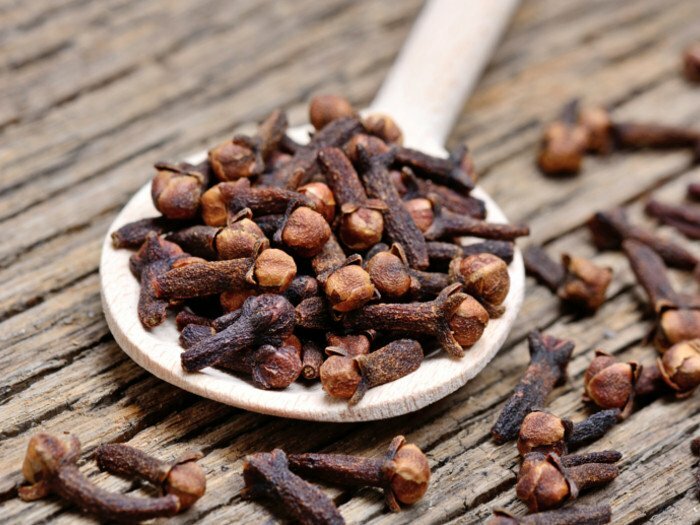 Clove has immense benefits, courtesy of the presence of a chemical compound called eugenol. You can also apply this oil to your skin and mucous membranes. So if you’re wondering how to make this oil at home, here is a quick recipe! Carefully put the clove pieces into a glass jar. 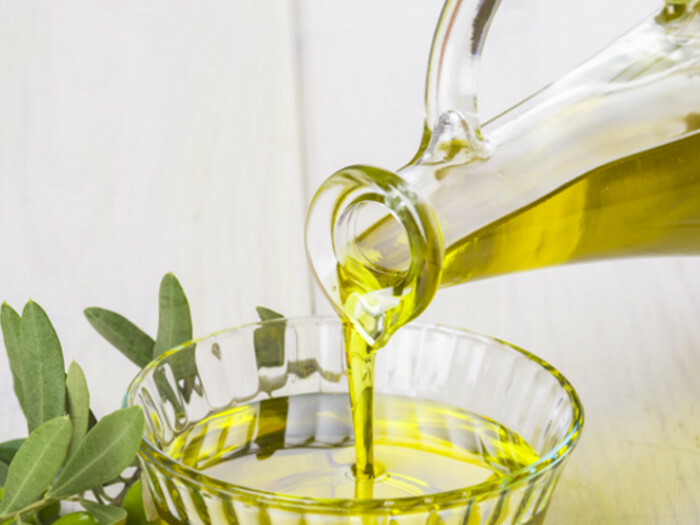 Pour olive oil into the glass jar and close its lid. Shake the glass jar and let it steep for 1-2 weeks. Every day shake the jar at least once so that the ingredients mix well. Strain the oil into an airtight container using a fine-mesh strainer or a cheesecloth. Use the oil immediately or store it in a dark dry place. You may also use grounded clove oil but then strain the oil accordingly. You can store the oil up to 4 months and it won't get rancid. The potency of the oil depends on the number of cloves used, so use them with caution.